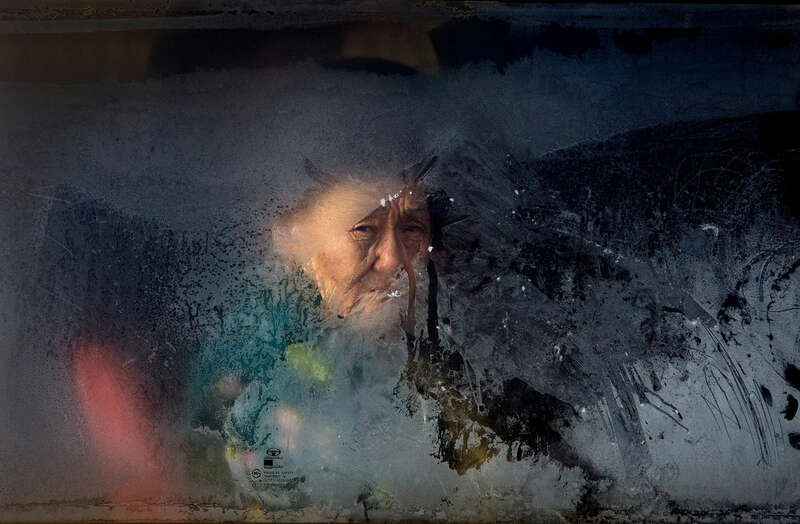 Mongolia is one of the coldest places on the planet with temperatures dropping as low as -25C on an average winter day.The country suffered one of the most difficult winters in over 30 years. In Mongolian language its called the “Zud”, a Mongolian term which is a multiple natural disaster consisting of a summer drought producing small stockpiling of fodder, followed by very heavy winter snow and bitter cold.
" Zud" ( Mongolian term for a multiple natural disaster) caused by bitter cold and thick snow. Recently, the UN allocated $3.7 million for humanitarian assistance to Mongolia from its Central Emergency Response Fund (CERF). Currently 1.5 m goats, 921,000 sheep, 169,000 cows and yaks, 89,000 horses and 1,500 camels had died according to the various UN agency reports.